The world never ceases to impress. 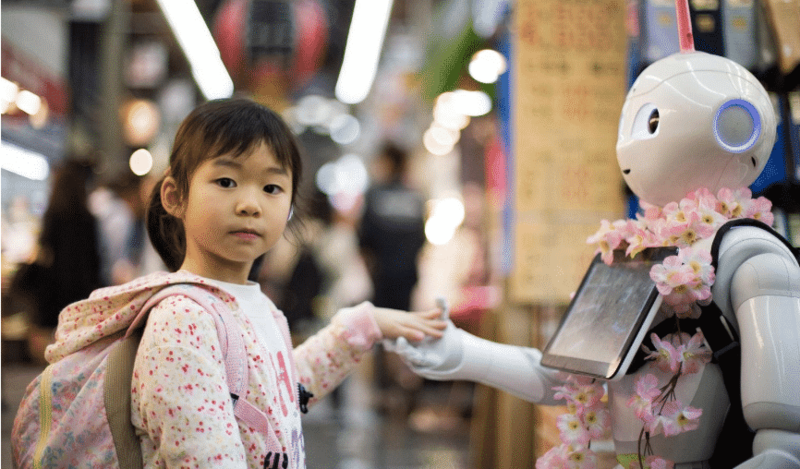 Read about the most astonishing technology inventions of 2018 and learn what the future holds. Crypto anchors are digital footprints which can help companies, as well as ordinary consumers, check the product’s authenticity. They can be either codes or small (really small) computers embedded in the product itself and tied to the blockchain. Blockchain saves digital info about the product which can then be used to carry out the product’s identification. Crypto anchors have sensors and algorithms which can’t be tampered with. This inovative technology can help the world’s economy as it loses billions of dollars due to various fraudulent practices. Moreover, it can help people to feel more secure about the product and not to spend their money in vain. You probably know that if you are a factory worker, your position in the modern world is quite precarious. The only thing saving workers from losing their jobs is the relative costliness of robots’ purchase and maintenance in comparison to people’s salaries, especially to those from poorer countries. 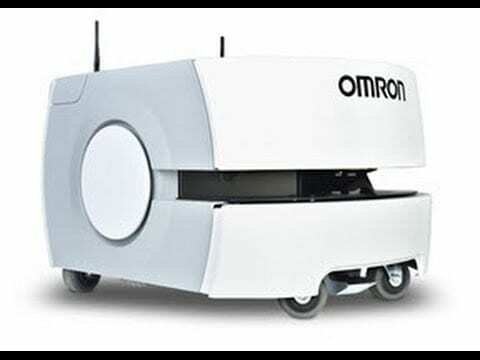 Omron robots are amazing as they not only lift heavy objects and move at a rapid speed, but also can freely navigate the environment. Their sensors allow them to detect objects and change their direction accordingly. These robots can even create a new route if the old one proved impossible. 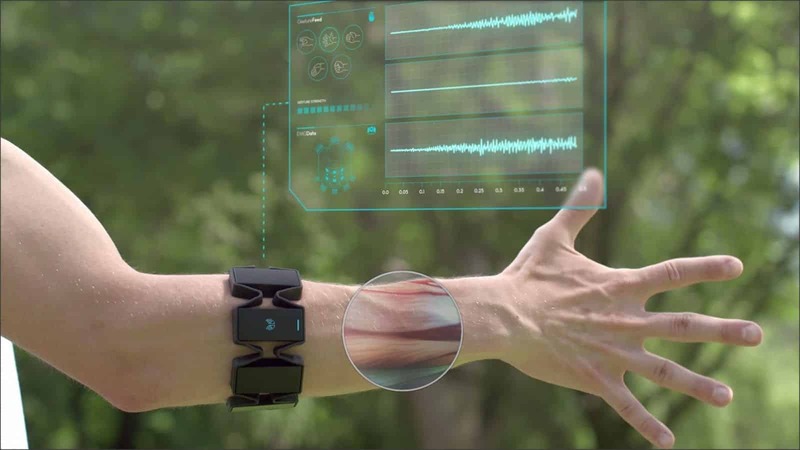 Myo armband is an astonishing technology invention which can be used both in video games and during surgeries. It is a rigid pod which consists of rubber cords holding sensors in place. In the future, these armbands can be 3D printed on a global scale. At first, this armband could only be used while connected with a USB cord, but in 2018 it’s become mobile. Now with a couple hand movements you can accept a phone call while driving. Surgeons can now perform operations much more accurately and successfully. Scientists have started to actively utilize AI robotic microscopes in order to study the underwater life. They have been paying especially close attention to plankton, which is responsible for the water’s quality. They’ve been trying to analyze it so that they could figure out how to save the oceans. These AI microscopes can monitor sea creatures 24/7, taking pictures and providing important data. 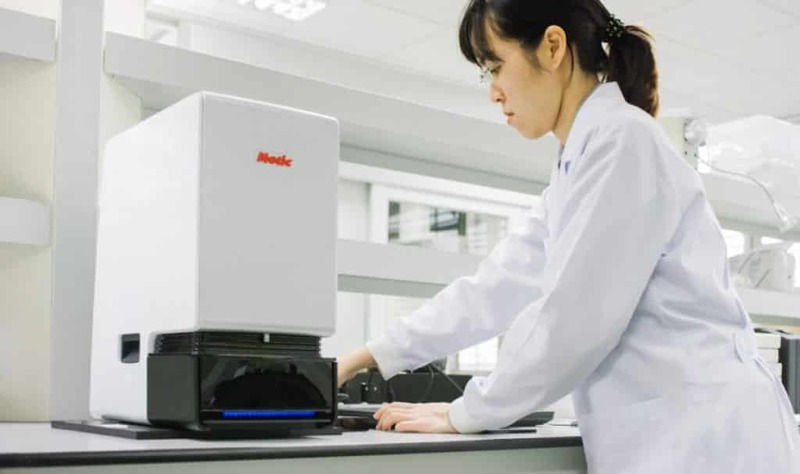 If the IoT technology is utilized and the camera focus is improved, it could allow scientists to monitor the sea life in real-time, thus enabling them to look for solutions more effectively. Did you know that fingerprints are horribly unreliable and can even be hacked by a special printer? This is what inspired the scientists from Descartes Biometrics to develop a new identification device – the earprint. It sends the sound in your ear which is then echoed back. This echo is different for every person. If you want to utilize Earprint, you’ve got to download special software on your phone. This software will then use the smartphone sensors to do its job. The process is quick and easy: you just need to press the touchscreen against your ear. 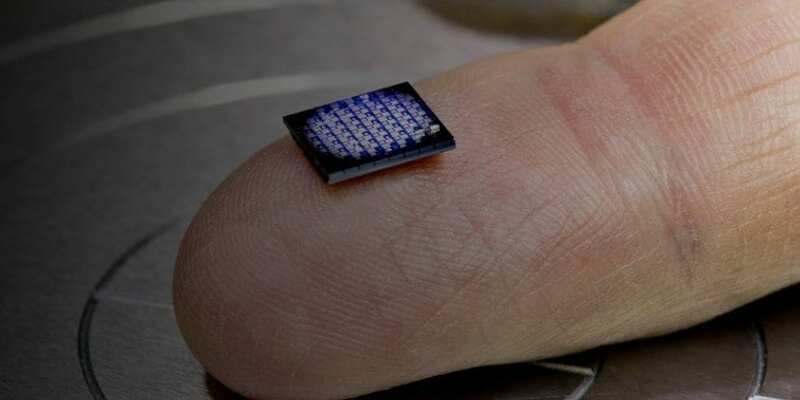 So, this device might as well substitute fingerprints in the future. This latest technology invention can bring a new era for the cybersecurity world. Buying something online is already mainstream, but what about navigating your local supermarket from your home? Why bother driving or walking to the store if you can just check and purchase all products using virtual reality technology. While online supermarkets are not new, only in 2018 this idea has gained momentum. Some programs even change the product price automatically when it is just about to go bad. This way supermarkets do not have to hire people to monitor the shelves. Moreover, online supermarkets can be highly interactive with videos explaining the benefits and dangers of the product. 2018 is not over yet, but the progress we have already made is fascinating. And there is more around the corner. Just imagine that one day these inventions will turn from breakthrough technology to ordinary everyday appliances.